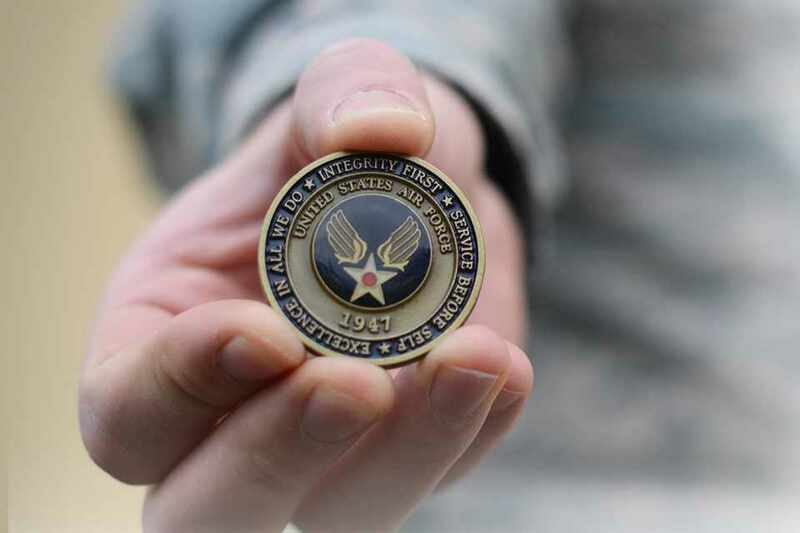 Receiving a military challenge coin is a great honor to members of the United States Armed Forces. Challenge coins are typically presented by unit commanders to recognize the exceptional accomplishments of a unit, or member of a unit. While the sizes and styles of these coins may vary, the importance of the challenge coin never wavers. At Signature Coins, we are devoted to providing the most dependable service with consistent quality to our military customers. 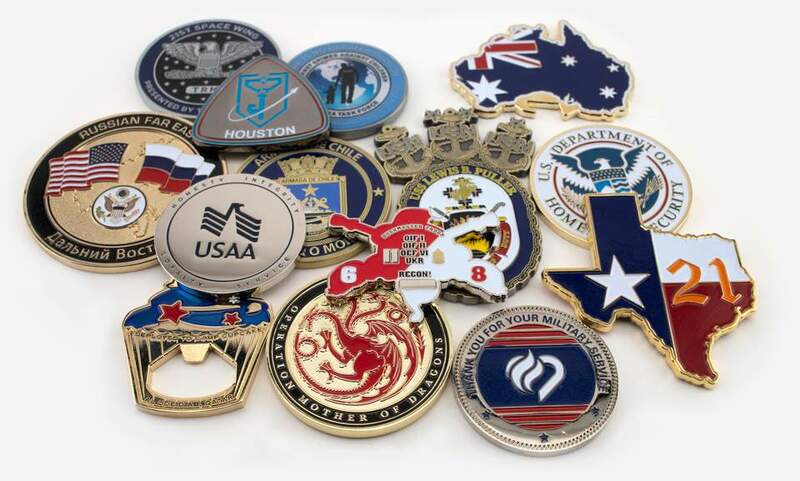 With over 15 years of experience creating custom military challenge coins, we’ve had the opportunity to work with all branches of the military, and several branches of government. Best of all, no matter where our military customers are located around the world, we always provide priority air shipping so they can get the coins right when they need them. Military challenge coins are traced back to World War I, first used by a lieutenant to reward every member of his squadron as a token of their service together. One of the pilots had placed his coin in a pouch that was worn around his neck. After crashing his airplane and being captured by the Germans, he was being transported to a POW camp when he was able to escape. Lucky for this pilot, a French patrol passed and confiscated many of his belongings, when he offered his military challenge coin as proof that he was American. This challenge coin saved the pilot's life, and he was returned to his squadron. 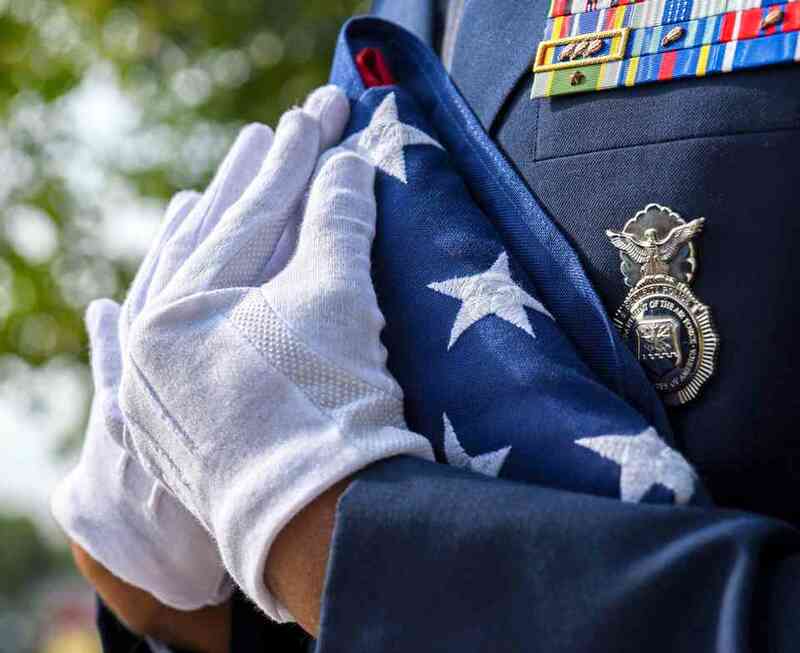 Today, military challenge coins are carried by unit members, and when challenged to produce a coin, they must do so immediately or pay the price. The price being performing an act of service or buy a round of drinks for every that reveals his or her military challenge coin. After years of providing great services to our military customers, we have created a way to streamline our military challenge coin process. 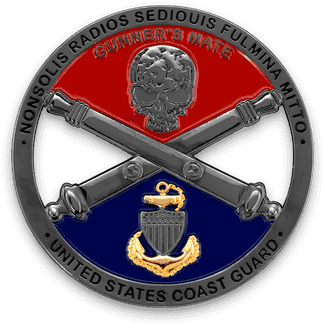 This process dramatically speeds up the progress from the point of contact to which our customer receives their challenge coin. With most military units requiring these coins as soon as possible, we can now make that happen without sacrificing quality. 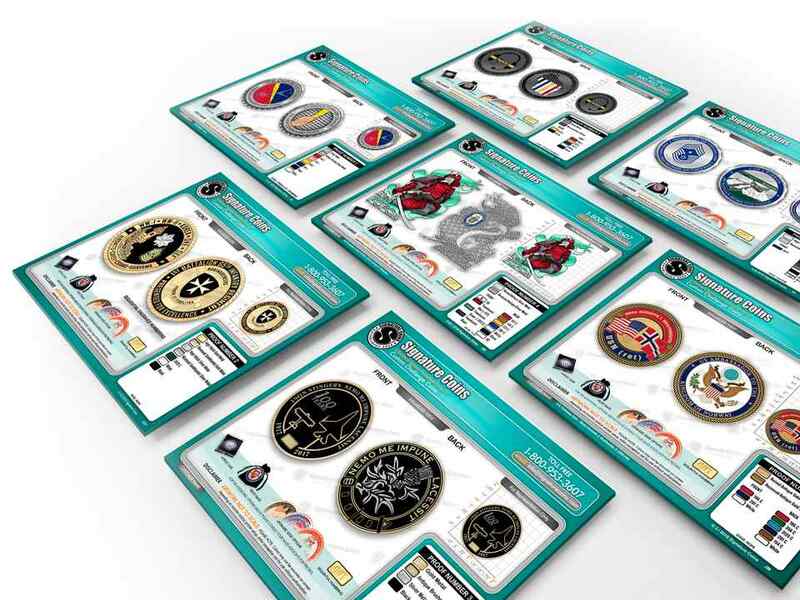 Provide some basic details of your challenge coin using our quote form, and we will give you a free digital color proof and price quote for your project within 24 to 48 hours. Review your color proof, spelling, and design for mistakes, and request unlimited revisions until you are 100% satisfied. Finish the coin process by completing the online order form, and receive your coin in 14 days or less, anywhere in the world, through UPS Air Shipping. Our quality and workmanship are 100% guaranteed. 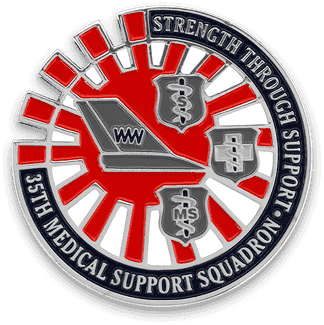 In most instances, challenge coins are created from 1” to 3”. We also like to give our customers the ability to include any color they would like or stick with the classic gold or silver coin. Select from a variety of edges including flat edge, rope edge, spur edge, oblique line edge, cross cut edge, flat weave edge, or even edge numbering to create a truly customizable look. Then complete your challenge coin with your desired option below to give it the polished look and feel that will be sure to make all the other units jealous. 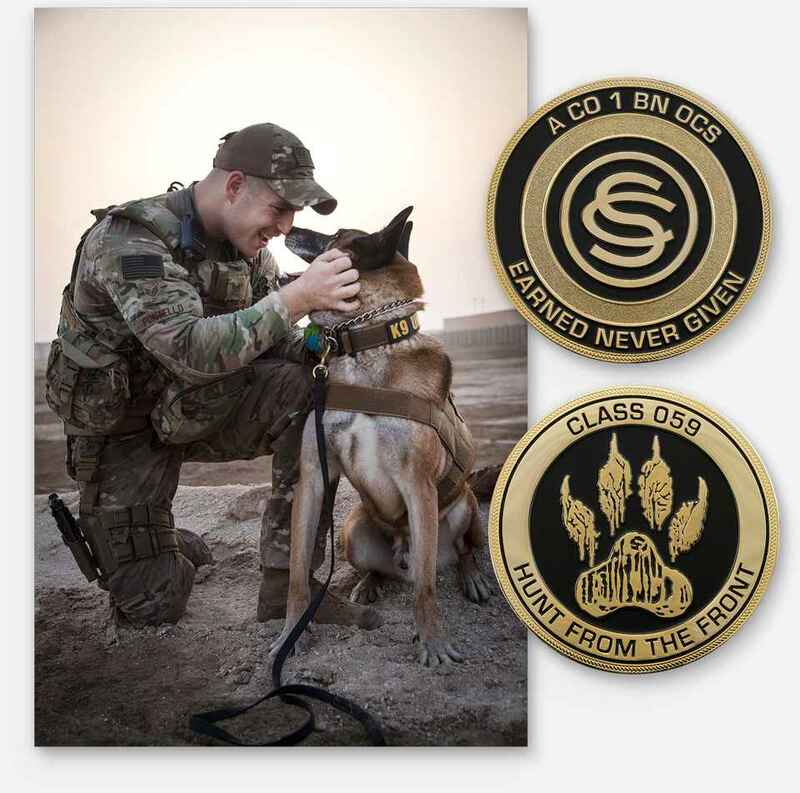 Top everything off with premium packaging to showcase and preserve the quality of your challenge coin, or stick with the Free PVC pouch included with every order. We gratefully serve all branches of the Department of Defense, the Secretary of Defense, the Department of Homeland Security, and all other branches of the government. Providing custom coin services to active members of our military is something we take great pride in. 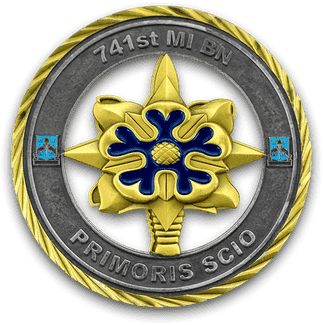 However, we also create custom coins for students in military school and military academies across the country. 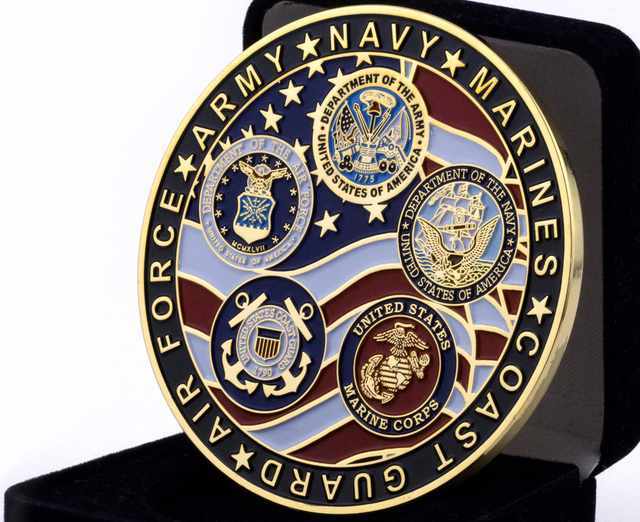 We create custom coins for officer candidate groups, military graduation coins, academic award coins, and many more. our team of designers will get started on your free artwork today. 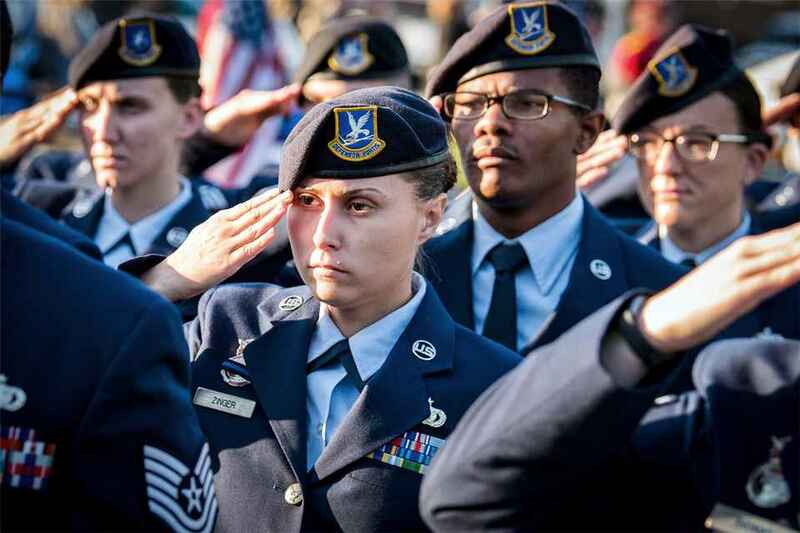 According to the United States Department of Defense , there were an estimated 1,344,388 active men and women serving in the United States Armed Forces, as of March 31, 2018. Each and every one of these military members carry a challenge coin, dozens of which were created by Signature Coins. 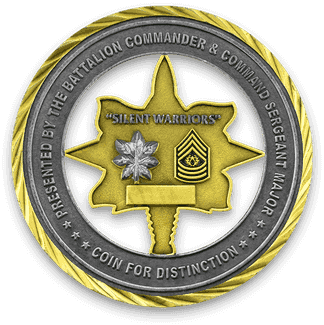 Many branches of the military choose Signature Coins because we have over 15 years of experience creating custom military challenge coins. 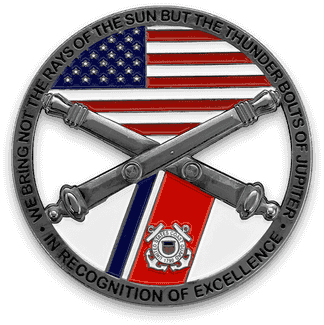 Our ability to create the highest quality custom challenge coins to fit any budget has allowed us to help customers get exactly what they want at an affordable price. Continuing to strive for excellence with 100% customer satisfaction makes Signature Coins the custom coin supplier of choice. Getting your custom military challenge coins made by a prestigious company with years of experience is a huge deal. Many challenge coin companies today forgo quality to provide a faster means of delivering the product, while Signature Coins continues to make its products of the highest quality to last forever. Not to mention, we provide dozens of free services to our customers. 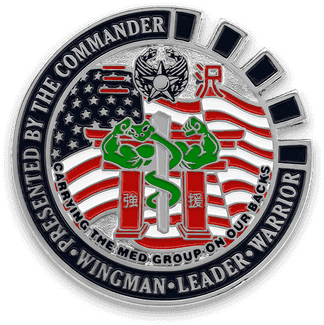 If you are looking for custom military challenge coins, we encourage you to call us today at 1.800.953.3607 or click the "Start Your Free Quote!" button on this page - It's that easy!